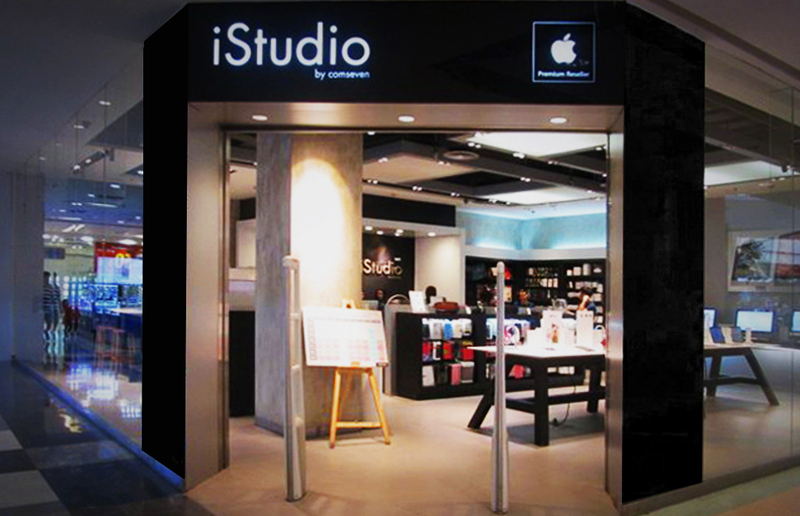 Apple launched iStudio, its first Authorised Premium Reseller (APR), in Thailand in 2006. Despite a beautiful store design and game-changing products like the iPod, store traffic remained lower than expected, especially with regards to Mac products. 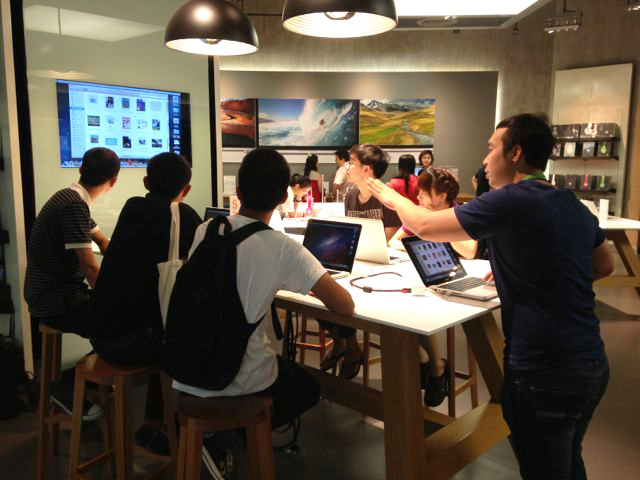 Hypothesising that consumers were intimidated by the elegance of Apple stores and products, dFusion designed and executed Demo Day, an in-store hands-on demonstration of Apple products to showcase Apple products and design in a fun and friendly way to familiarise consumers with the ease and accessibility of both the products and the stores. 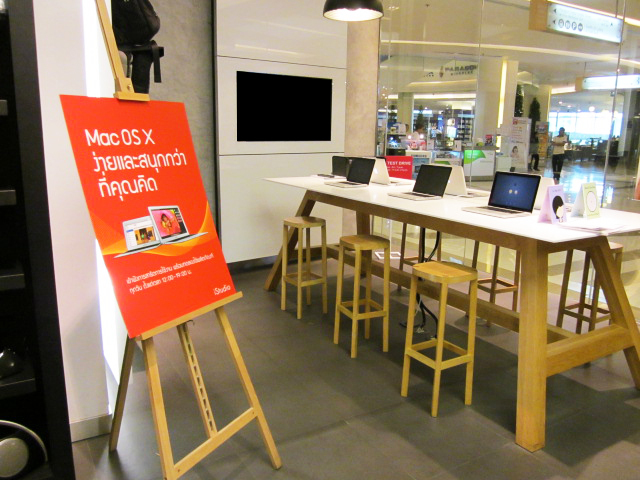 Demo Day has dramatically increased store footfall and liveliness resulting in significant spike in sales of both Macs and iPods. 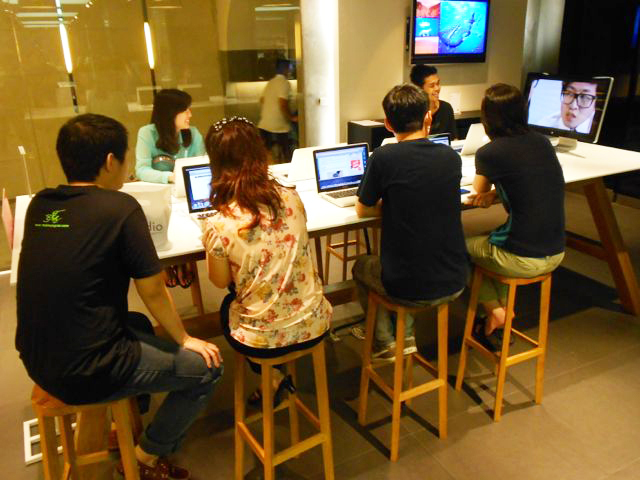 The activity became the standard for in-store activities for all Thai APR stores for 7 consecutive years after its launch, and set the benchmark for APR stores across Southeast Asia.